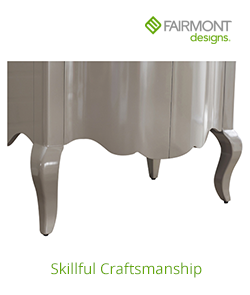 Questions about Fairmont Designs 1502-V2118? 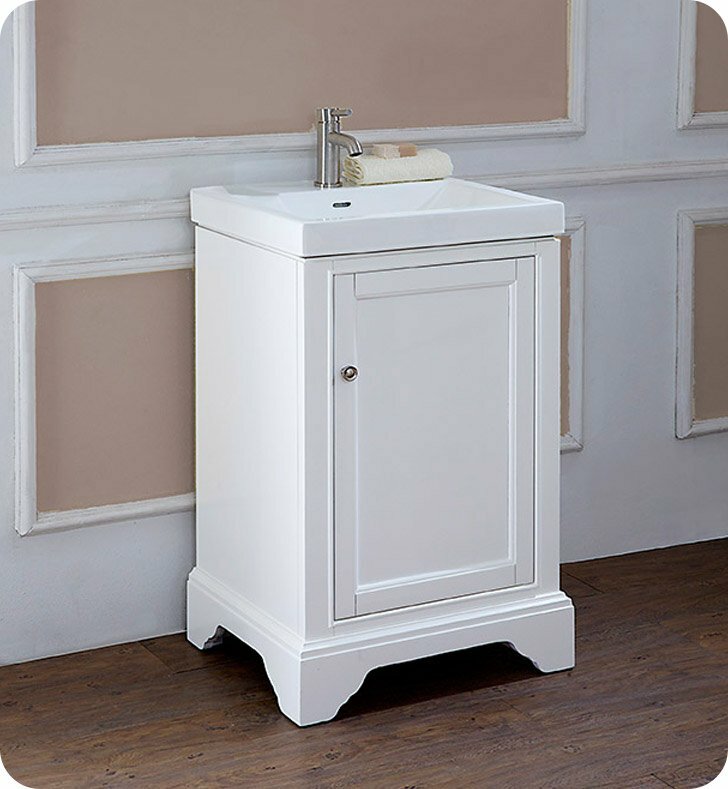 The Framingham Free Standing Single Bathroom Vanity casts a liberated light on traditional styling with their simple, understated elegance, the cabinets meld memories of the past with demands of today. Flexibility in sizes, finishes and tops expands the decorating possibilities. Consider Vintage Maple with Black hardware for the naturalists; distinctive Polar White with Brushed Nickel finished hardware for the purists. And lots of storage for the practical in all of us. W 21" x D 17 1/8" x H 33 1/2"